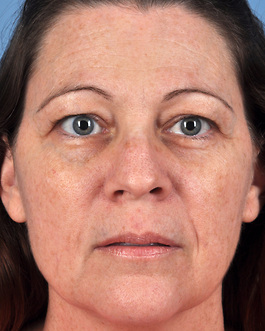 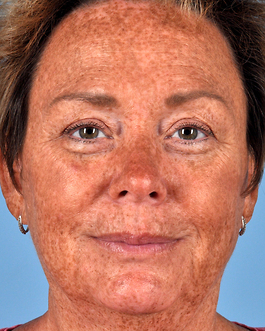 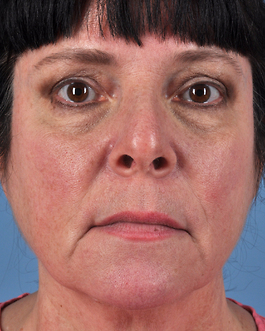 Although this Virginia Beach woman was barely past 40, she met with Dr. Hubbard in consultation to discuss some subtle changes to her appearance. 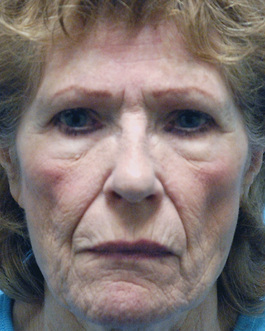 She felt that areas of her lower face and neck seemed to convey a more advanced age. 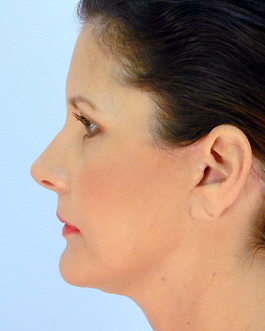 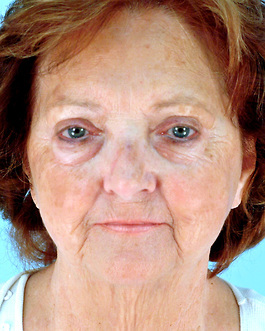 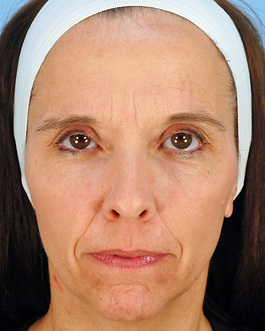 This is a perfect example of why there is no specific age for a face lift procedure. 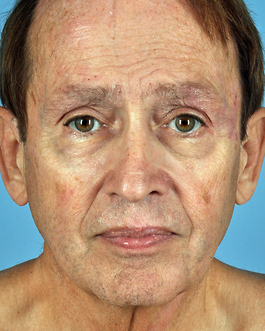 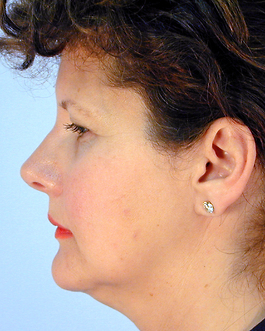 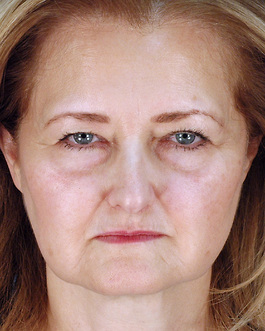 While there are 70 year-olds that a facelift would not help, some 35 year-olds could greatly benefit. 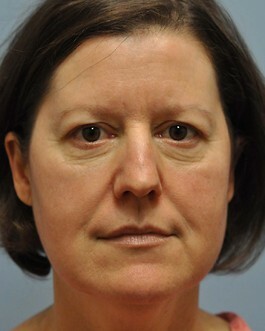 It depends on how each person ages. 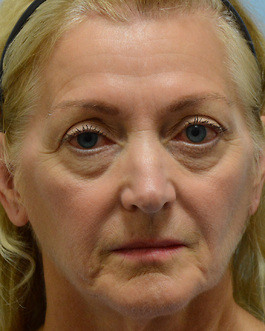 This woman was an excellent candidate. 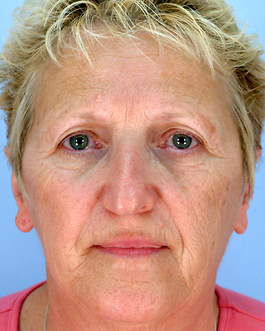 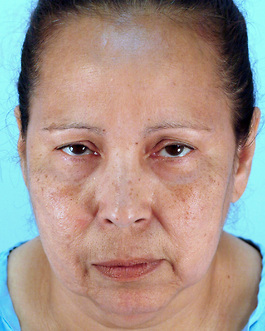 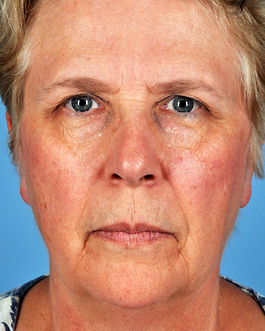 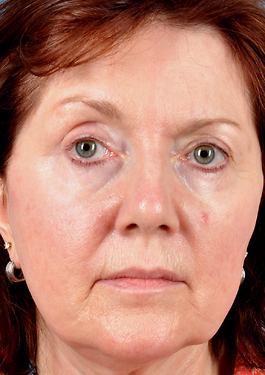 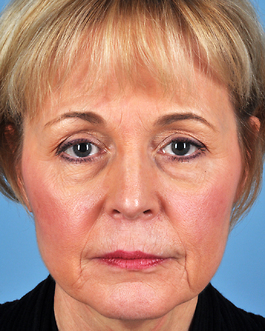 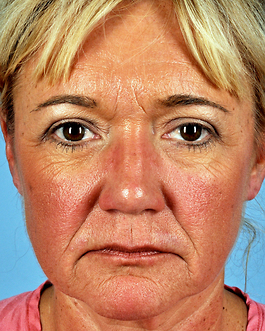 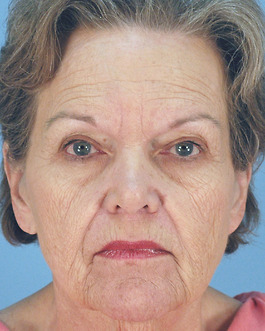 Her soft, natural look was further enhanced with a brow lift to rejuvenate her upper face and eyes. 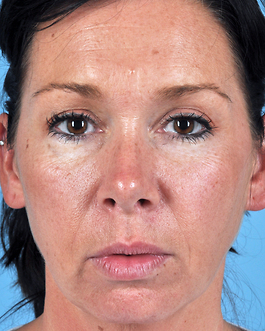 Her post-operative photos indicate that with facial rejuvenation, the very young woman she was inside was suddenly revealed in a very natural way. 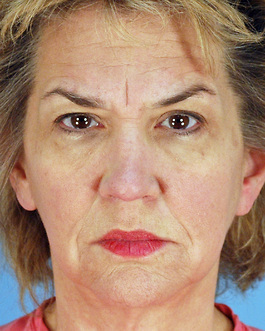 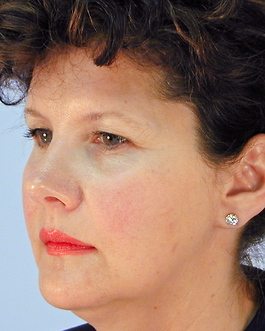 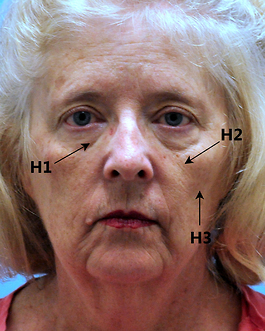 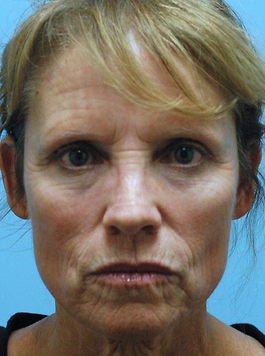 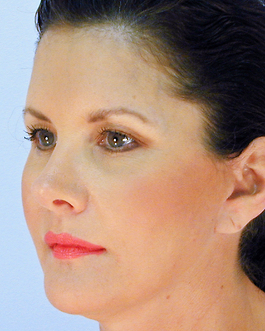 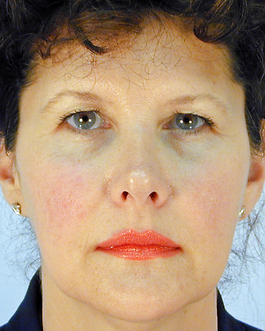 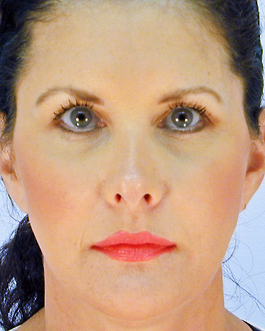 To view a close-up of her brow lift results, visit Case 39 in the brow lift photo gallery.